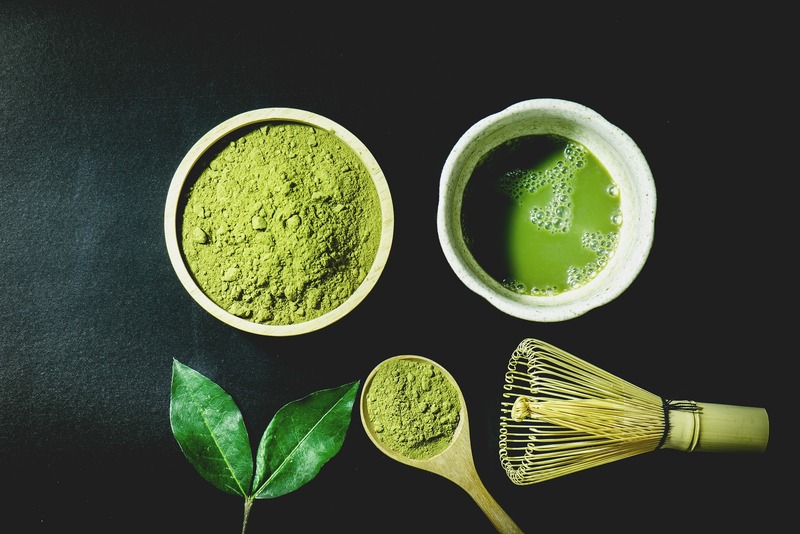 Above is just some major benefits of the amazing matcha. One of our favourite flavour ice cream cake is matcha which is available for all types of cakes, lollipops, and candies. Do explore our website to know more.